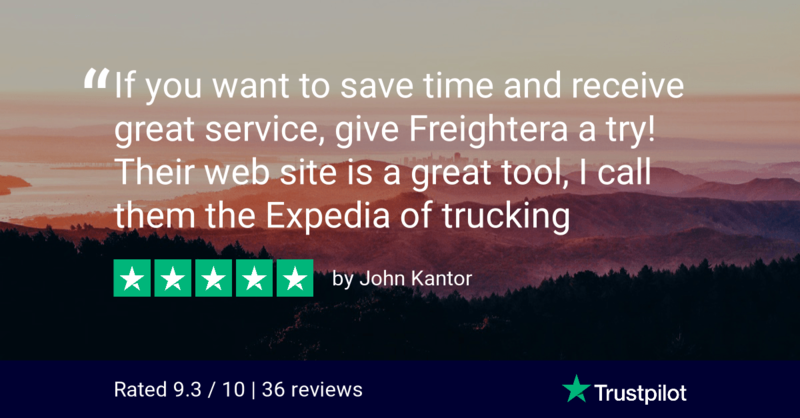 We are grateful for your business and great reviews you left for us on Trustpilot, Google, Shoppers Approved, and by simply sending an email. These are like a vote of approval and will help others to learn about us. Thank you!